Blade & Soul has just launched in the west a few days ago, and MMORPG players are still exploring the early levels, but NCSoft is already preparing extensive content updates. 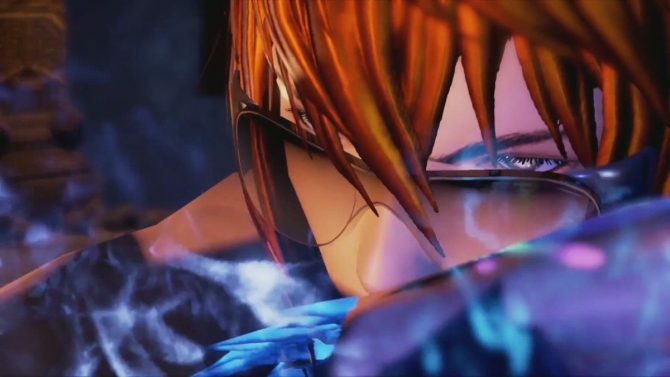 Today they released a new trailer, teasing upcoming content, which has been released in Korea a while ago, but still isn’t included in the Western version. 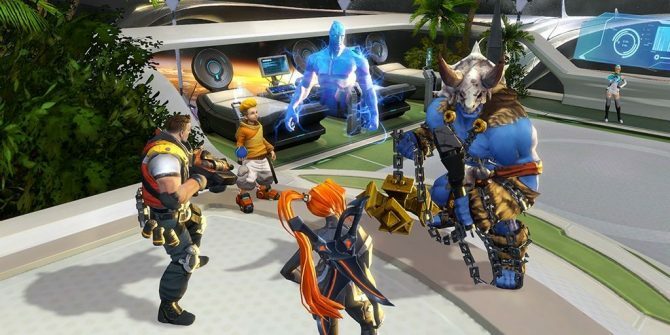 There surely is a lot of catching up to do, but NCSoft seems to be moving fast. 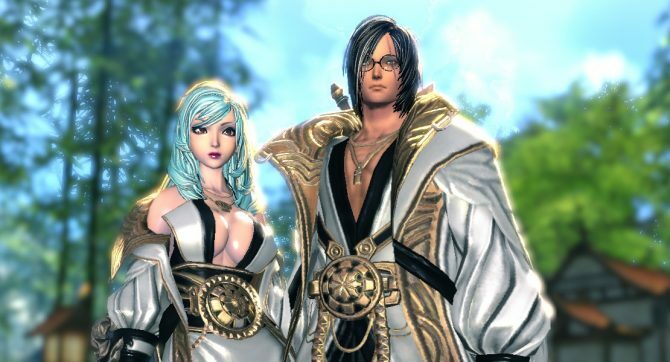 NCSoft revealed that its veteran MMORPG Blade & Soul is coming to console, while three large-scale mobile MMORPGs are also incoming.